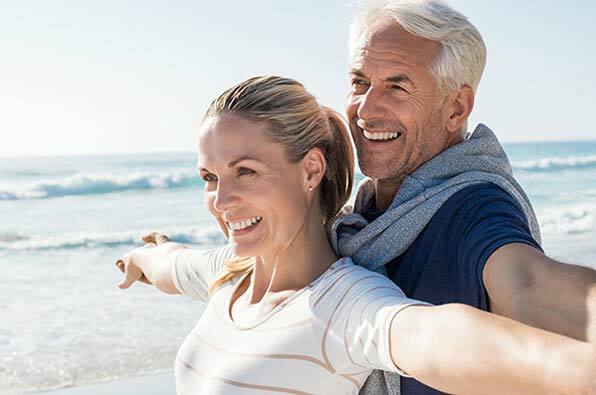 If you live in Buckhead and are looking for a dental practice you can trust to provide full or complete dentures, you can turn to the dedicated professionals from Georgia Denture & Implant Specialists. We offer a full range of advanced denture services including the fabrication of complete and partial dentures as well as denture repair and cleaning services. At Georgia Denture & Implant Specialists, dentures are what we do every day. Our experienced prosthodontists and dental support professionals are committed to creating customized dentures that look like natural teeth and allow for comfortable chewing and confidence in speaking. If you are looking for an alternative to the “one size fits all” approach offered by many denture clinics, we invite you to visit one of our Atlanta area locations today. 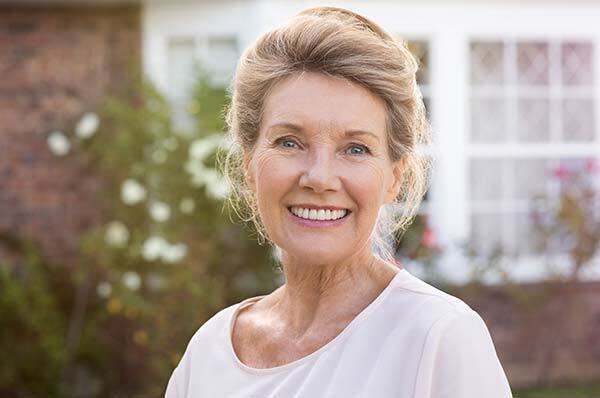 Georgia Denture & Implant Specialists is pleased to serve the residents of Buckhead and the surrounding neighborhoods in Atlanta with quality, custom partial dentures. A partial denture can be used to replace missing teeth when some of the teeth in the mouth remain. Our partial dentures can be made to recreate your original smile or you can use this opportunity to achieve the smile that you have always wanted. Our experienced prosthodontists will listen carefully to your wants and needs and create a custom partial denture that provides for a beautiful, fully functioning smile. To ensure the highest quality possible, all of our partial and complete dentures are hand crafted in our on-site dental laboratory by our experienced technicians. If you need denture repair or cleaning services, you can also count on Georgia Denture & Implant Specialists. As an added benefit for our new and existing clients, we offer free denture cleanings while you wait. All of our cleaning and repair services are performed in our state-of-the-art dental laboratory located on-site in our office. Our Atlanta location is located just minutes away from Buckhead. We also have a location in Woodstock, Georgia. Please contact our Buckhead Dentures Dentists today to schedule an appointment. We look forward to restoring your smile and your confidence.